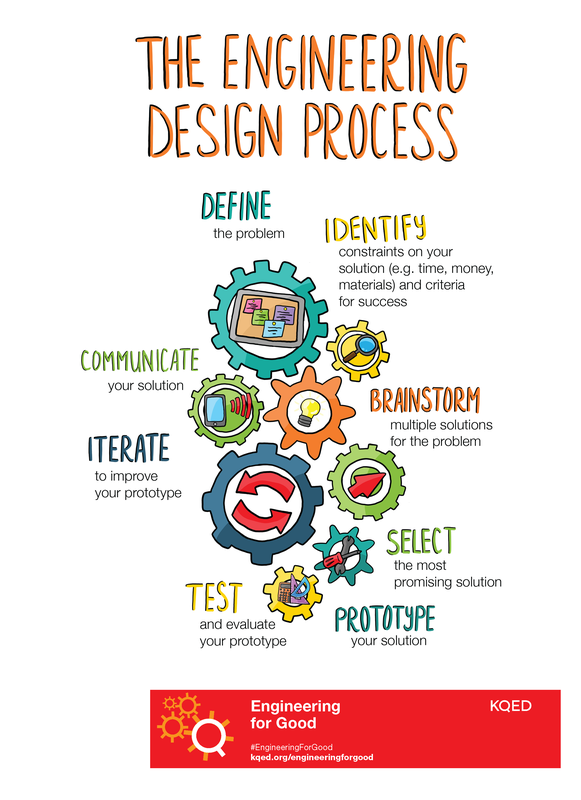 With Engineering for Good, students use the engineering design process to define the “plastic problem,” brainstorm solutions, develop prototypes and iterate on their designs. The project culminates with students producing videos about their solutions to share with the community. Students also create infographics that communicate their newly gained understanding of plastics as part of their storytelling process. Embedded throughout the unit are KQED-original media resources, including an animated video that steps through the engineering design process, a video about the history, uses and impacts of plastics, and stories from our Engineering Is series that showcase scientists and engineers working together to solve real-world problems. Student infographic about the plastic problem. Teachers are supported in their participation of Engineering for Good through the KQED Teach online professional learning platform, which provides them with specific instruction on how to create their own infographics and videos. KQED Teach also connects teachers to a professional learning community of peers that can offer feedback, inspiration and support. 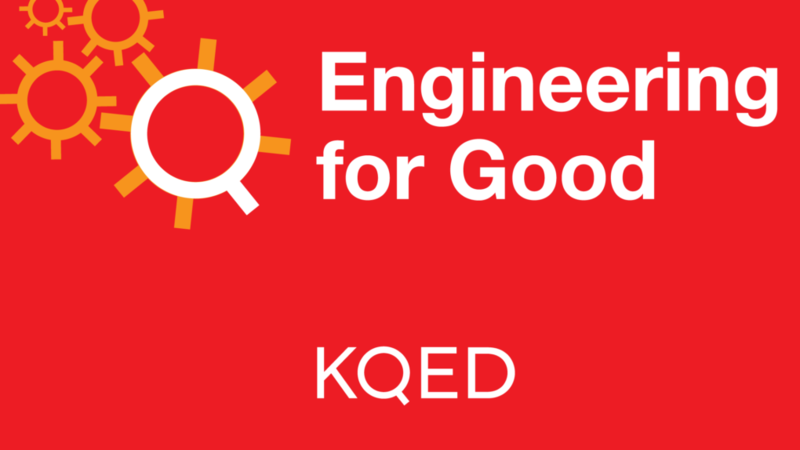 Start challenging your students to use engineering to solve real-world problems at kqed.org/engineeringforgood. Share and see examples of students’ solutions on social media by following #EngineeringforGood. Prev Is Social Media Making You Sick? Next How Much Plastic Do You Use In a Day?